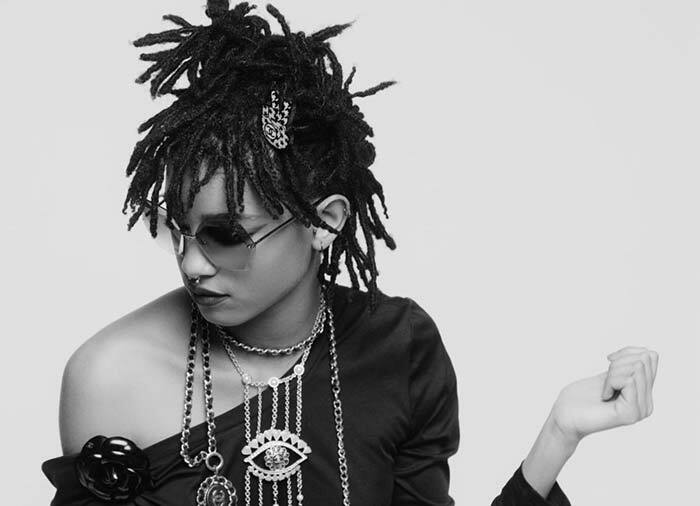 Chanel ambassadress and celebrity offspring Willow Smith, 15, saw the debut of a major campaign on Monday. 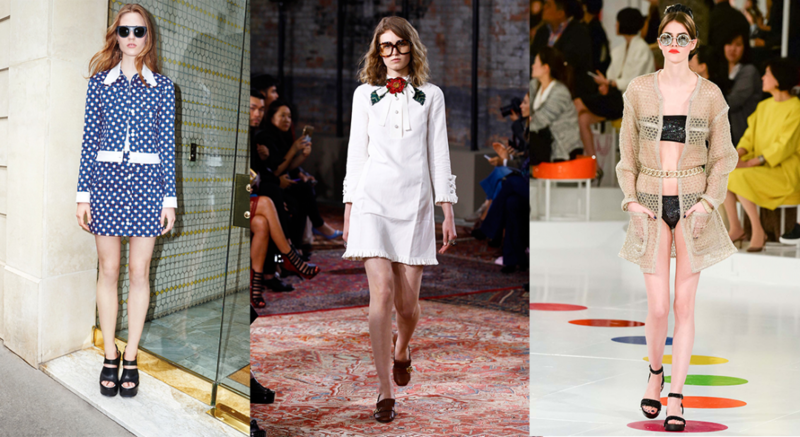 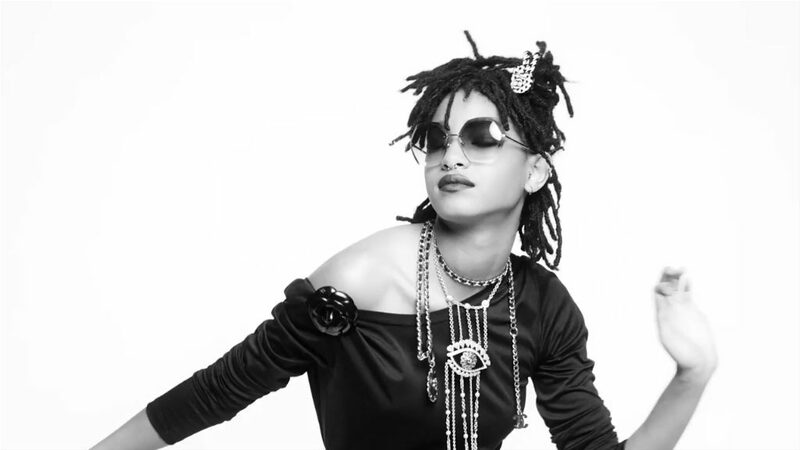 Karl Lagerfeld chose her as part of the French house’s family of muses back in March, and since then, Smith has been wearing Chanel at her big events (see: the Met Gala) and popping up in the front row of its runway shows. 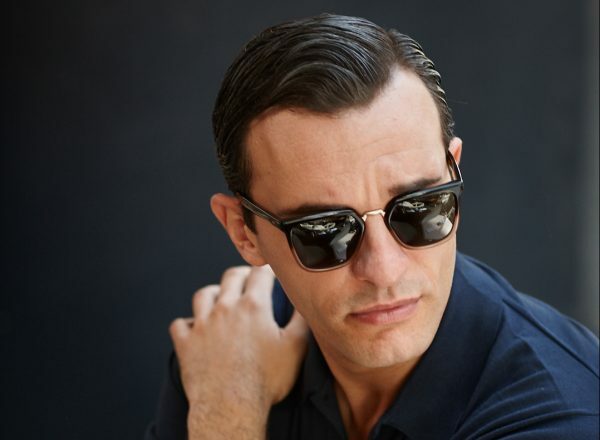 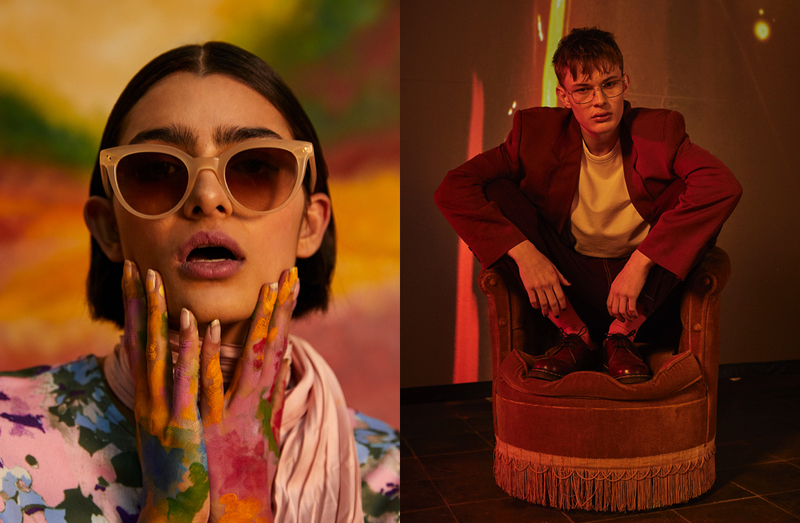 But her role with Chanel is now more than just ambassador — Smith is the star of the new fall/winter eyewear campaign, photographed as usual by Lagerfeld himself. 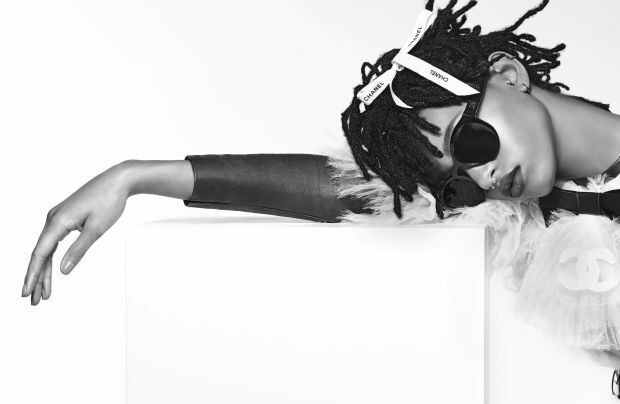 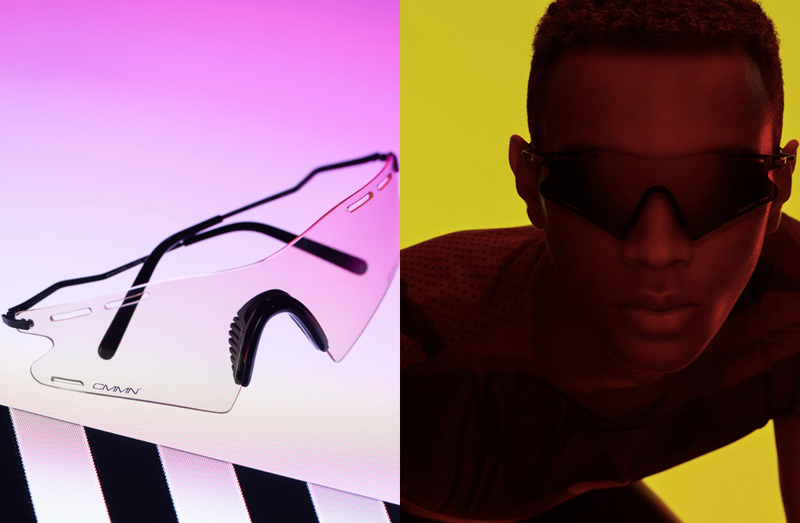 Check out Willow Smith’s video for Chanel eyewear below.